Free high resolution photo of Brussels Sprouts. 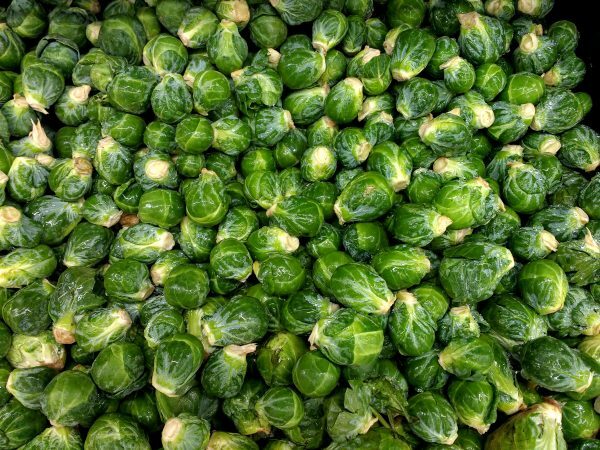 Brussels sprouts are members of the Gemmifera Group of cabbages, and they are grown for the small round sprouts. These healthy green vegetables are popular for holiday meals. Free image for any use.